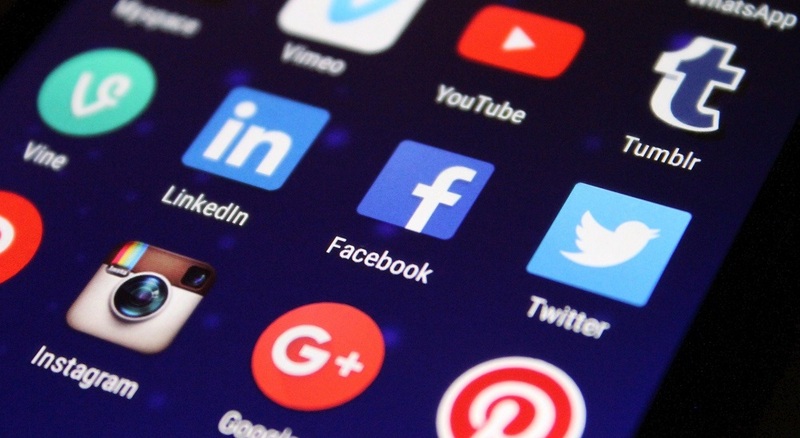 Egypt’s finance ministry could impose up to 20% tax on social media and online search ads, Egyptian publication Enterprise has reported citing a senior ministry source. According to the report, companies and agencies will be obliged to pay stamp tax of 20% and individuals will be subject to 15% tax on all their digital media ad purchases on websites like Facebook, Twitter, and Google. “Companies would also have to pay value-added tax, but there has been resistance from the tech crowd to collecting the 14% VAT. The new taxes would be imposed through amendments to the VAT Act, the Stamp Tax Act, and the E-commerce Act. These amendments will require the sign off of the House of Representatives,” the report adds. Print ads in Egypt are already subject to 20% stamp tax. The move to tax digital media ads was first discussed in Egyptian Parliament in May last year. One of the members of the parliament that companies like Facbeook, Twitter, and Google earn millions from these ads but find ways to avoid paying taxes. Another member had pointed out the difficulties in this type of tax collection as these companies don’t have representative offices in Egypt. The report by Enterprise points out that tracking all ads by Egyptian companies and monitoring their pricing are two of the challenges that the Ministry will have to deal with to impose this tax. The publication notes that Egyptian government had previously tried to open talks Facebook, Apple, Amazon, Netflix and Google (FAANG) about taxing adverts but did not receive any feedback. As Enterprise points out, if Egyptian government finds their way around these challenges and successfully imposes the tax, this could mean 20% increase in the ad prices for companies and 15% for individuals.